Our little Porkchop! 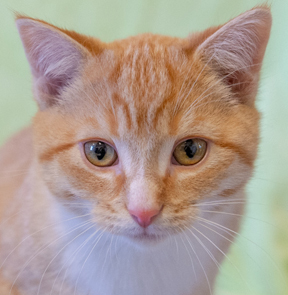 With exuberant kitten energy, a vibrant and a happy personality, Porkchop is destined to find a home quicker than you can say kitten thee times. Don’t hesitate or this delightful wee man will have met his match!